Audible is the largest audiobooks reseller which belongs to Amazon, these years audiobooks are growing rapidly while eBooks are slowing down the steps. In Audible, every new user can get 2 audiobooks for free at first, then $10 for each audiobook later. Most of Audible users only listen to audiobooks with iOS/Android app, someone uses Amazon Echo. 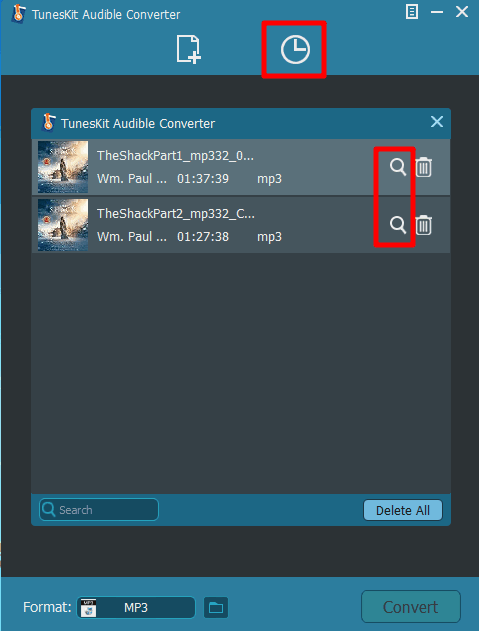 Few people know that they can also download audiobooks to computer. In this blog, I’ve written a detailed post about how to read eBooks freely. 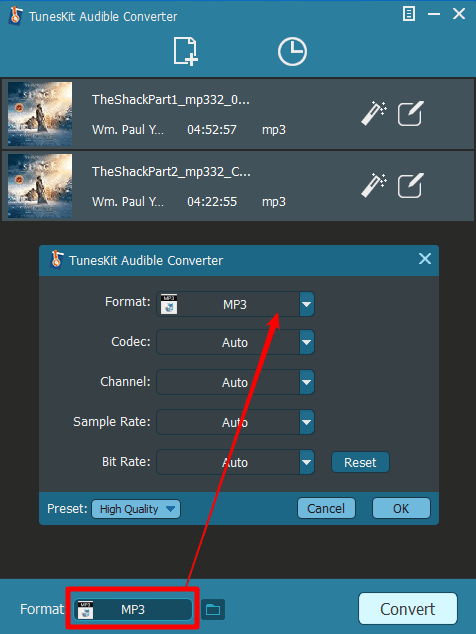 Today I will introduce how to remove DRM from Audible books, in this way, you can convert Audible books to MP3 format and listen to Audible books anywhere, like iPod, foobar, and any other mp3 player. Buying Audible books, you can only listen to them with Audible apps. At the moment, Audible apps are available for iOS, Android, Windows (PC and Mobile phone). On macOS you can listen to them via iTunes. 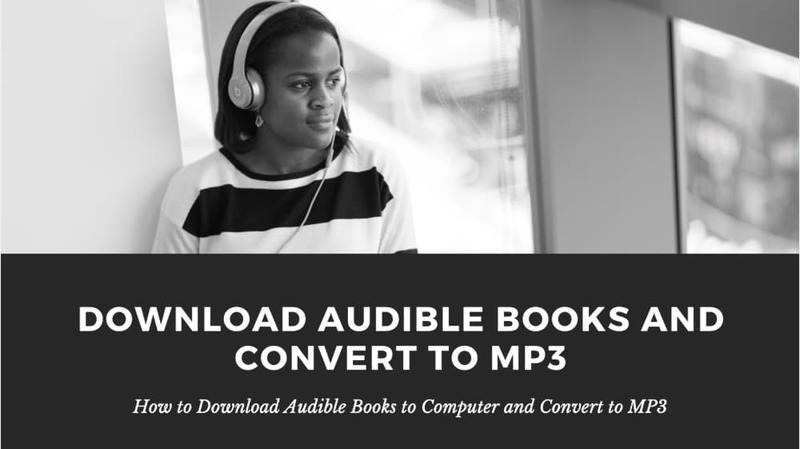 To convert Audible audiobooks to MP3, you need to download the Audible .aa files to computer (PC and Mac) at first. Mac user: Audible Manager doesn’t provide macOS version, the Audible file can be played via iTunes. Visit https://www.audible.com/lib, log in with Audible account, then you will see the library page as the screenshot below. Click the “DOWNLOAD” button, on Windows computer you will get an .adh file, usually it’s a very small file (about 1kb). You need to open it with Audible Manager. If you are using macOS, you will directly download the complete audiobook file. 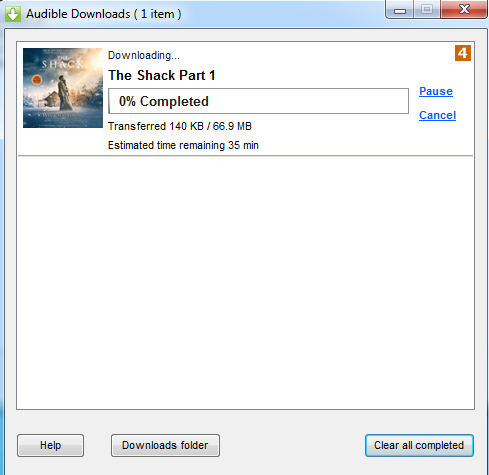 Opening the downloaded .adh file with Audible Manager, the complete audiobook will start to download. 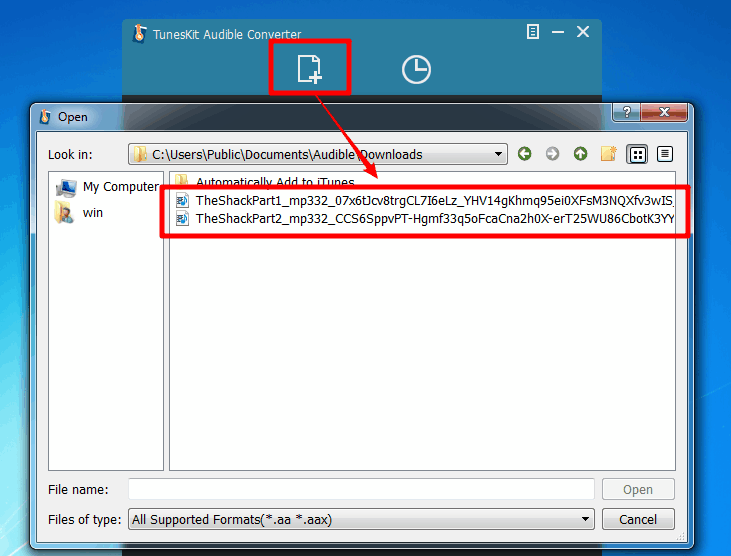 This step is only for Windows users, on macOS you can download a complete Audible file in step 2. Audible Converter is the company who develops iBooks Copy, now it releases Audible Converter, which helps you convert Audible audiobooks to MP3. This software’s user interface is compact and clean, we can easily figure out each button’s function by the icons and texts. Click the “Add Files” button, the software will open system’s files explorer, you just need to choose the .aa files. This list contains almost all the popular formats, I recommend you choose MP3 or AAC. 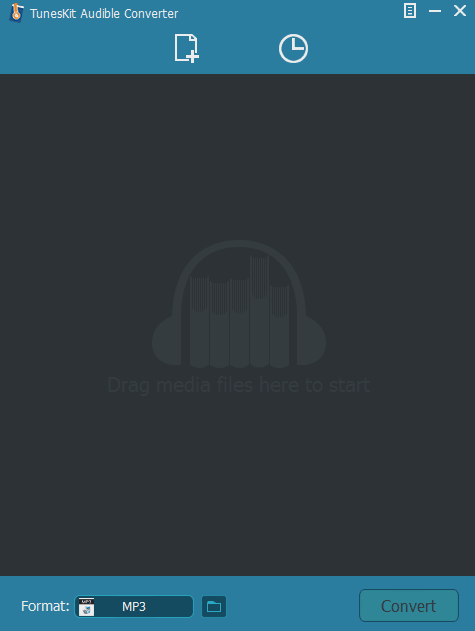 MP3 can be played by the majority of audio player software and hardware, AAC is the standard format of Apple’s audio player. 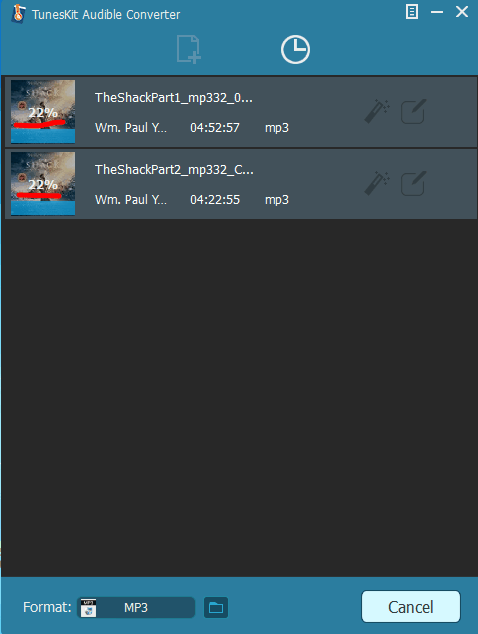 The lossless format makes no sense in my point of view, as the original .aa files are not lossless, this output format does nothing but make the file larger. Like Kindle books, the Audible audiobooks are also protected by DRM. By converting it to other formats, you can remove the DRM at the same time. After loading the files and choosing the output format, click the “Convert” button you can start the conversion job. The conversion progress is displayed on the file cover, you can cancel the conversion anytime you want. Stop the conversion progress won’t damage the original files. After the conversion is finished, click the clock icon you can open the converted files list. Click the magnifying glass icon you can open the folder which saved the output files. By now, all the jobs are finished. You can listen to the audiobooks with any player you like. Like iBooks Copy, this time the developer also provides me the exclusive coupon. If you place the order with links below, you can get 20% discount.